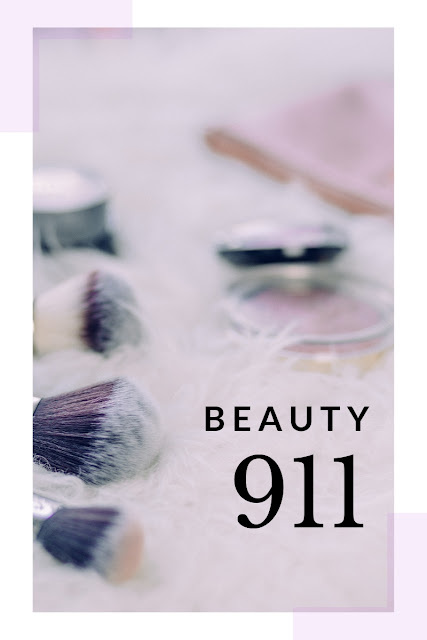 We all have beauty emergencies from time to time. Whether your makeup bag is lost or stolen, you have an unexpected business opportunity, have an "ugly crying" incident, you spill coffee, a zipper breaks, or you have a bad makeup or hair experience, I have put together a list of products to help you out in most every beauty emergency! Cosmetic sponges and cotton balls can blend makeup applied too heavy or makeup that is too dark. I like to keep both regular cotton swabs and the dual tip applicators (they have an eye shadow applicator on one side and a thin pointed tip on the other). These little disposable tools are small, but mighty! They work like magic when it comes to applying makeup, re-defining lines, softening and re-touching small makeup imperfections. 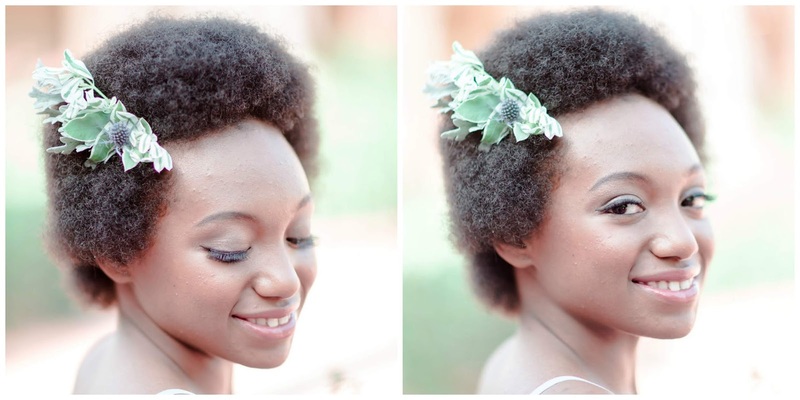 Lipstick is a dual purpose product - so keep a true red, a neutral pink or natural beige color on hand. Not only can you re-color your lips, but you can tint your cheeks with lipstick if you are looking pale. 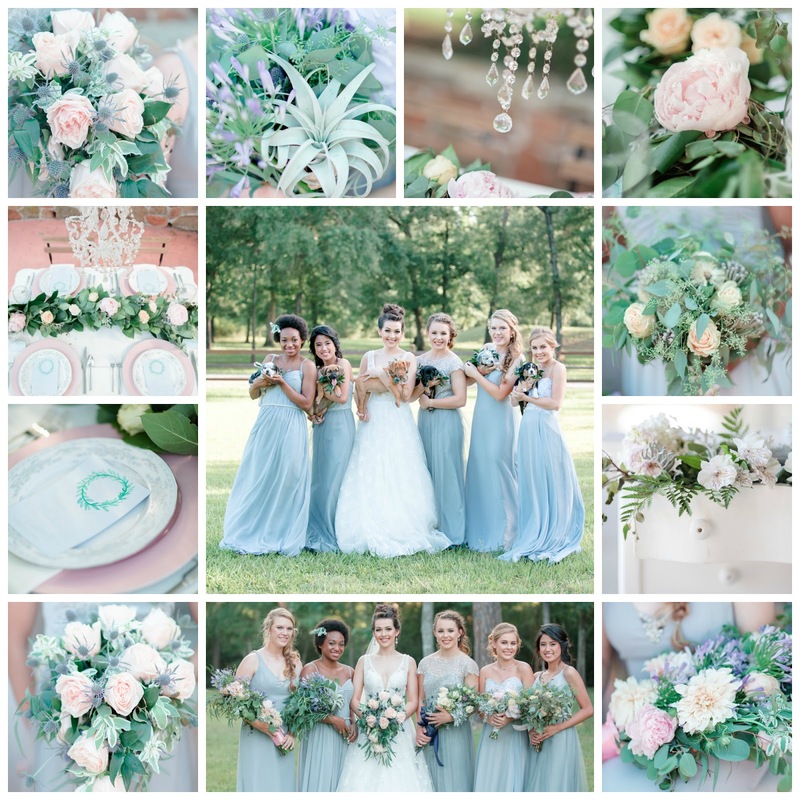 The color you choose to keep should match your makeup style and personality. 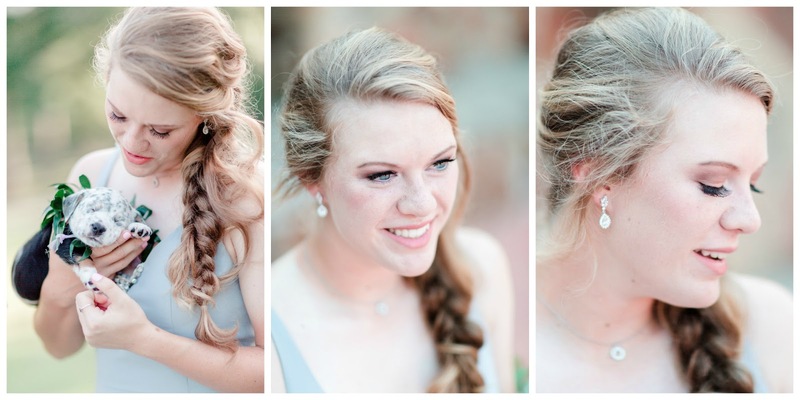 The three lip colors mentioned above - everyone likes a choice & has their own style. An unopened full size tube of mascara. I would also pack disposable mascara spoolies (disposable mascara wands) so everyone can safely share the mascara (one applicator per application - do NOT re-dip mascara wands in the mascara tube). Also make sure you have enough disposables for the group - at least one package per person. Hopefully you won't need a beauty emergency kit, but you will be prepared if you find yourself in a beauty emergency! Finding good vegan restaurants on my overnights has become a new fun treat. It's a restaurant called Sweet Melissa's Cafe and if you find yourself in the area (maybe you'll be visiting the University of Wyoming or driving through on your way to Denver, CO or perhaps, you'll be on a flight crew overnight), you must visit this little gem! I also ordered a brownie to enjoy in my room for dessert. Apparently, one of their best desserts is the banana bread, but it was not vegan and I decided not to order it. My driver highly recommended it though. The person at the front desk of my hotel knew I was going to go to Sweet Melissa's and suggested I try the Cloth Napkin signature beverage from the Front Street Tavern (connected to Sweet Melissa's). Since Earl Grey is my favorite tea, I decided to try the cocktail and it did not disappoint. 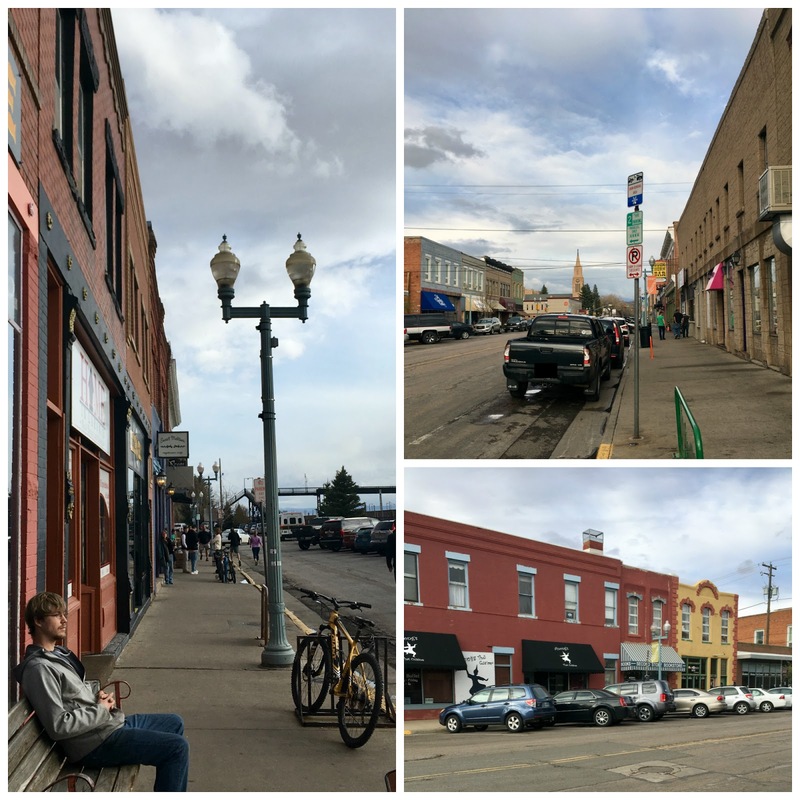 Downtown Laramie appears to have an assortment of unique shopping places and plenty of scenic "big sky" views. I would love to go back and explore more! 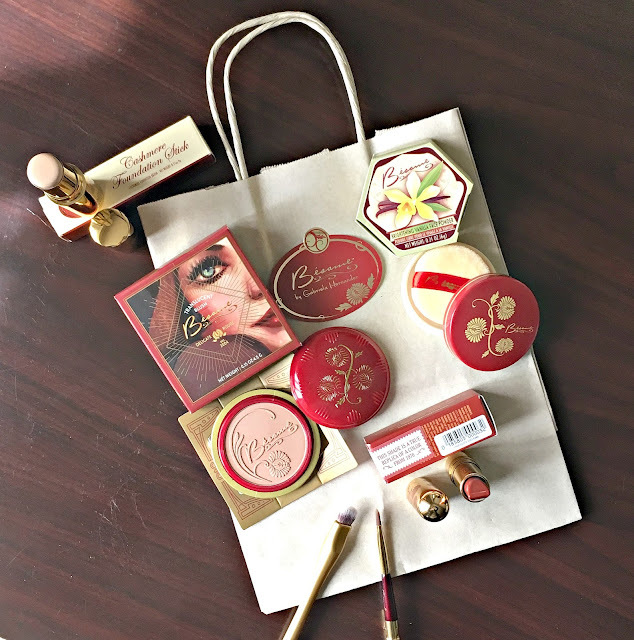 I have been meaning to write this post for some time and, unfortunately, many of the products I have purchased and feature in this post are being discontinued. Last spring, I had one of the longest and most splendid over nights in Burbank, CA. The weather was fabulous. I needed exercise and new makeup (I had just changed my hair color), but I didn't want to go to a store I could go to in Houston. So, with a little help from Google, I found this great vintage cosmetic store I could walk to, called Besame. 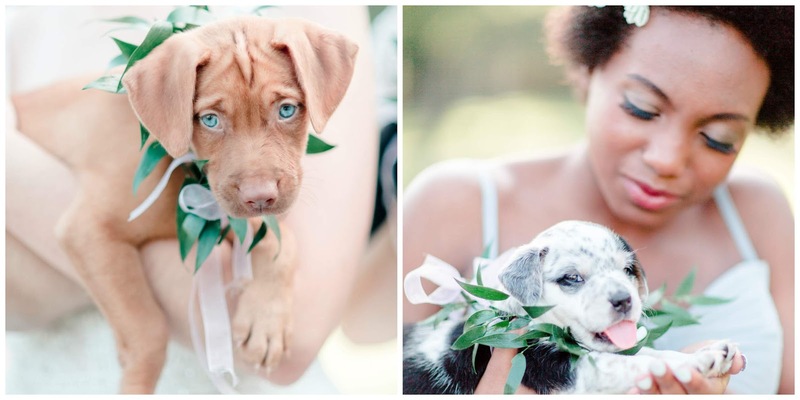 What a charming surprise! Before you open the door, you are transferred to a much simpler time. Once I stepped inside, I could picture my grandmothers shopping at such a quaint store - everything appeared to be a storefront you would imagine visiting in the 1930s or 1940s. 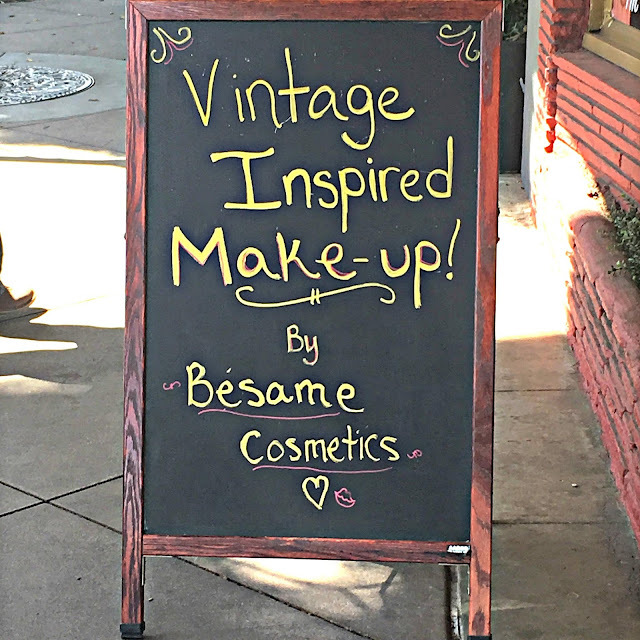 The Besame cosmetic line is not overwhelming, but they offer a great assortment of products and everything is packaged with a vintage flair. They are able to offer cosmetics with Disney license, which has earned them quite a following with Disney fans the world over. I am so fair, I have a hard time finding a foundation that will match my skin tone right out of the packaging. I know how to custom create foundation, I do it for every one of my clients, but honestly, I am too lazy to do it for myself. I was hoping to find a true vintage pancake makeup, but those are more elusive to find than a true porcelain color of foundation. Besame actually had a perfect shade of foundation for me! It is called Natural Beige - I have never been a beige skin tone in my life!!! 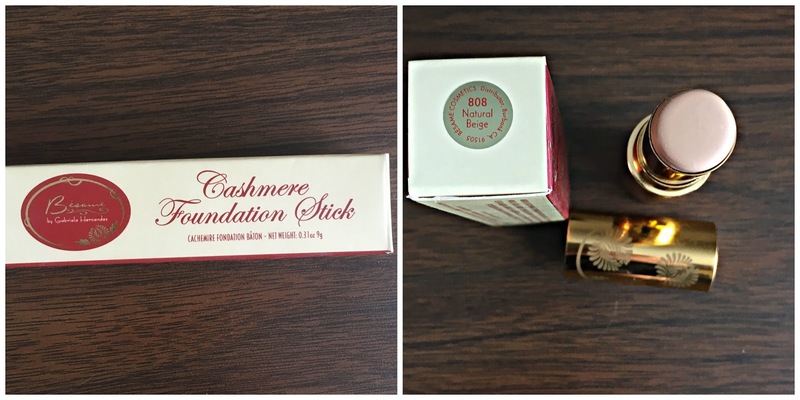 The Cashmere Foundation Stick sounds and feels creamy, but my sales consultant warned me the cream to powder formula would be too dry for my skin, and sadly, it is. I love wearing it, and apply plenty of moisturizer before application, but by the end of the day my skin feels too dry. 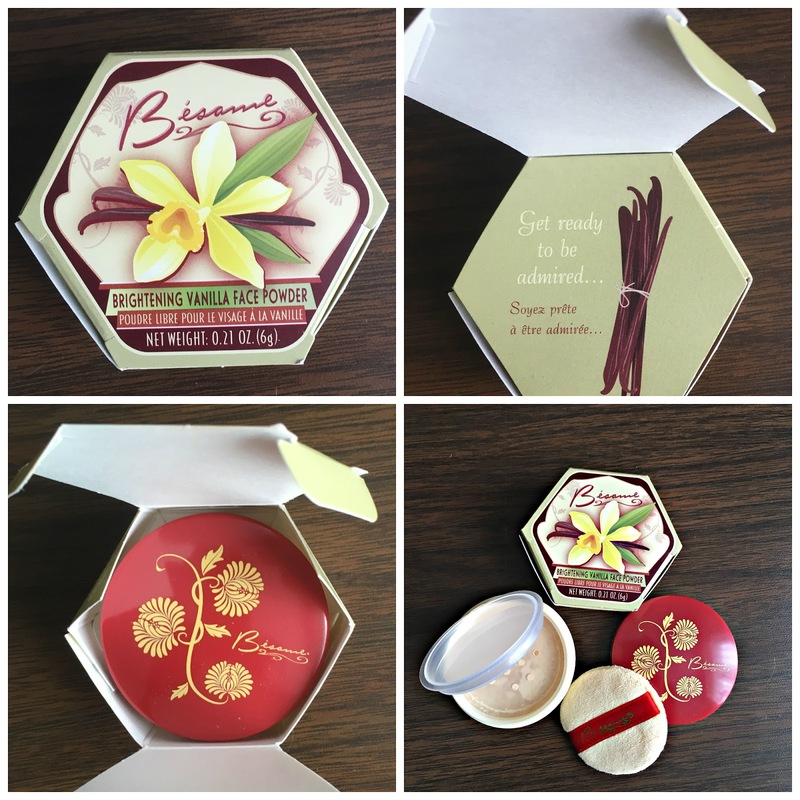 I had to invest in the Vanilla Brightening Powder, because powder is the perfect way to polish off your makeup and this one smells like Vanilla! I just love the little details when opening this powder! 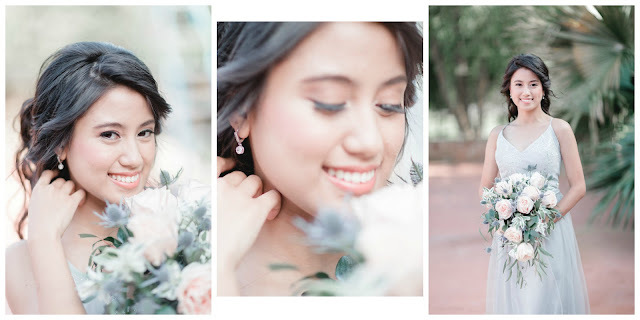 The shade of blush looks subtle, it is called Sun Kissed, but the pigment was surprisingly intense and my first application resulted in me attempting to soften it with powder brushes, cotton balls and Kleenex. I love the vintage packing of this blush, but I found it was terribly hard to open - one morning it finally flew out of my hands and broke. If the container had been metal, as the original design was probably made of, I suspect I might have had an an easier time opening it, but I am not entirely sure. The lipstick is a beautiful shade of red, called Chocolate Kiss. It is a true replica of a popular lipstick in 1970. I love how creamy the lipstick is and how it does not seem to dry out my lips. I had lost my favorite travel lip brush and was so excited to see they carried one too - I just had to invest! I also snagged a new eyeshadow brush, because you can never have too many of those either. I am waiting for another Burbank overnight so I can visit this great little cosmetic store again! The price point is very affordable. If you find yourself on Magnolia Boulevard, I highly suggest you stop in, browse for yourself, and then be sure to let me know what treasures you found! I know many people have made New Year's resolutions to get in shape and go to the gym. 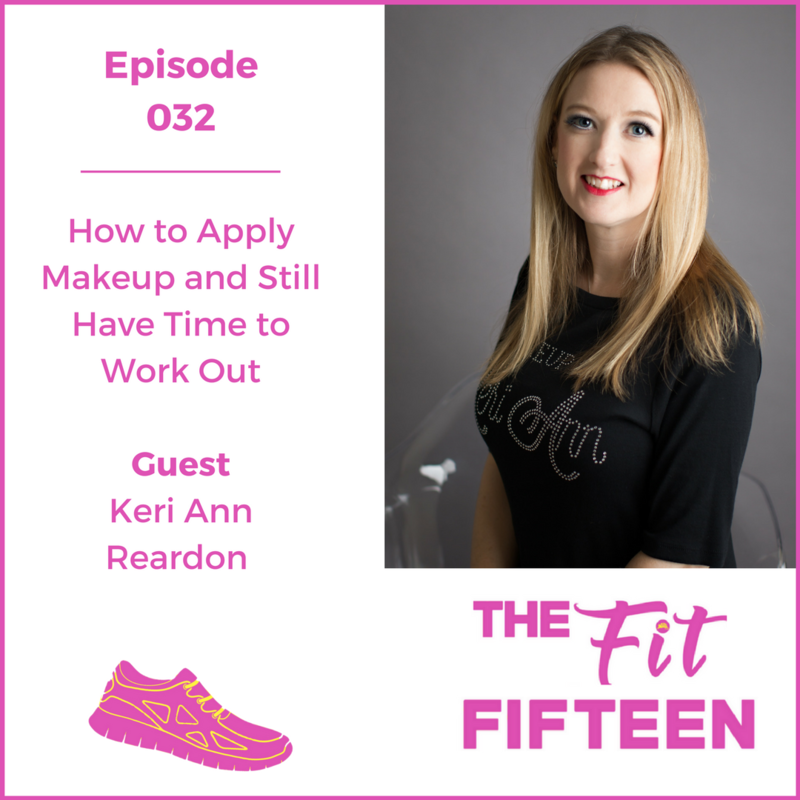 Catherine, the owner of Fit Armadillo and hostess of The Fit Fifteen podcast, asked me to share some easy tips to help incorporate a beauty regimen into your fitness routine. All it takes is a little planning. I hope you find these tips helpful. I'd love to hear about how you incorporate beauty into your fitness routine, favorite products you use, etc. Special thanks to Teresa You Photography for the photo credit!!! I became a mom with an empty nest! I added another career to my resume - I earned my flight attendant wings! I became a vegan for health, not political, purposes. I discovered Pilate's classes after a lifetime of not enjoying exercise or the gym. I have traveled to so many interesting places! 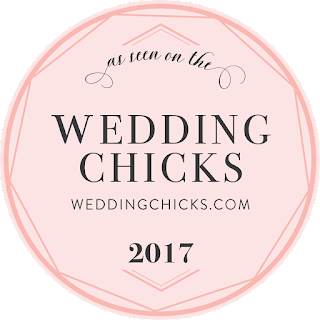 Beauty & Professional Image advice will always be the main focal point of my blog! 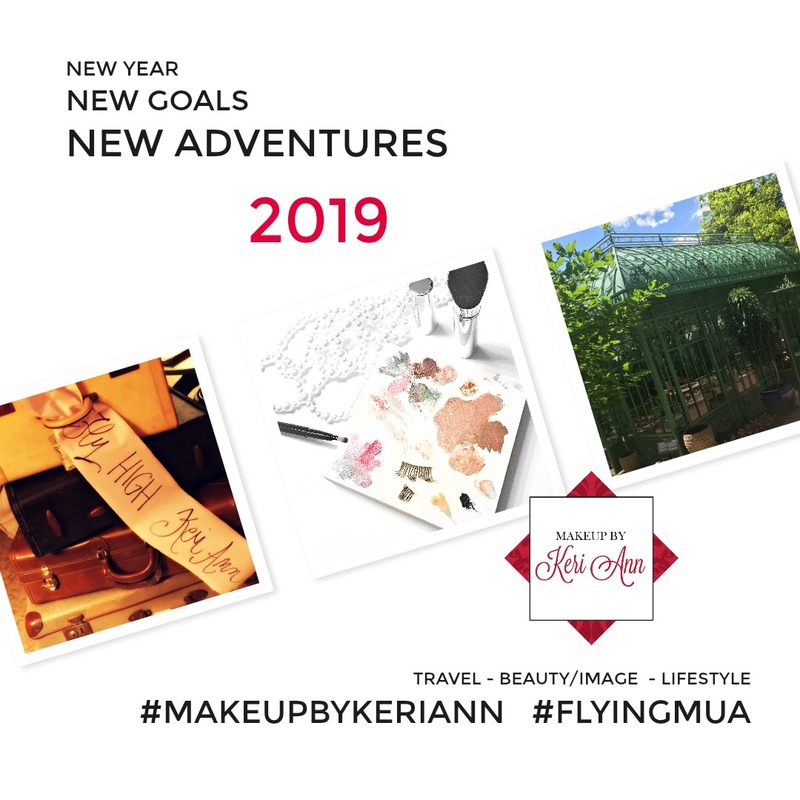 My travel adventures & tips! Life as a flight attendant - 90% of women tell me that is/has been their dream job! My successes (& failures) with vegan cooking & baking! 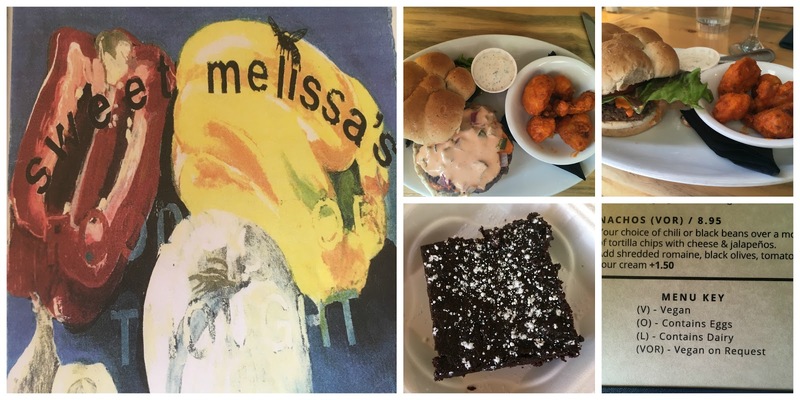 Interesting vegan restaurants I find delicious in Houston & on my travels! Healthy tips for travelers & airline crew members! 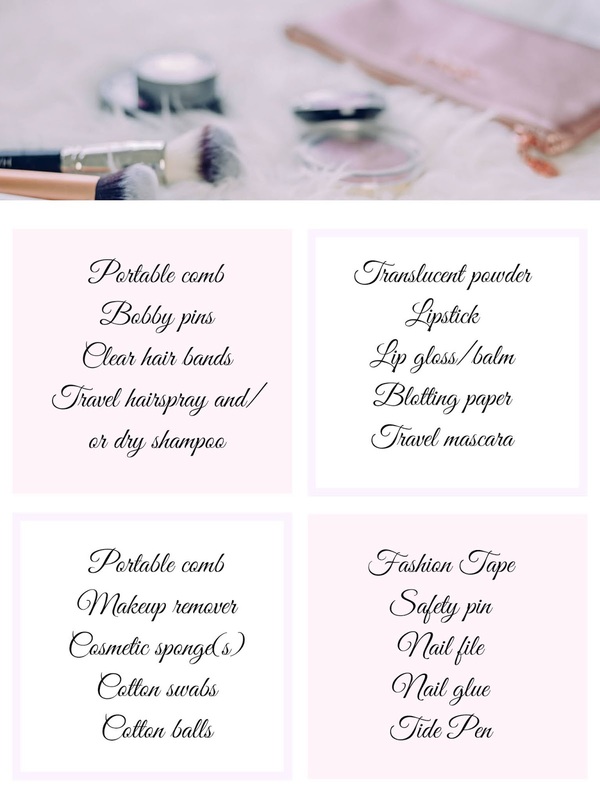 When it comes to beauty products, I generally stick to purchasing them retail. I like the convenience of purchasing what I need without having to shop for ingredients and take time to make it. But after I finished my last few containers of exfoliators, I decided to see what the process would be to make a DIY scrub. 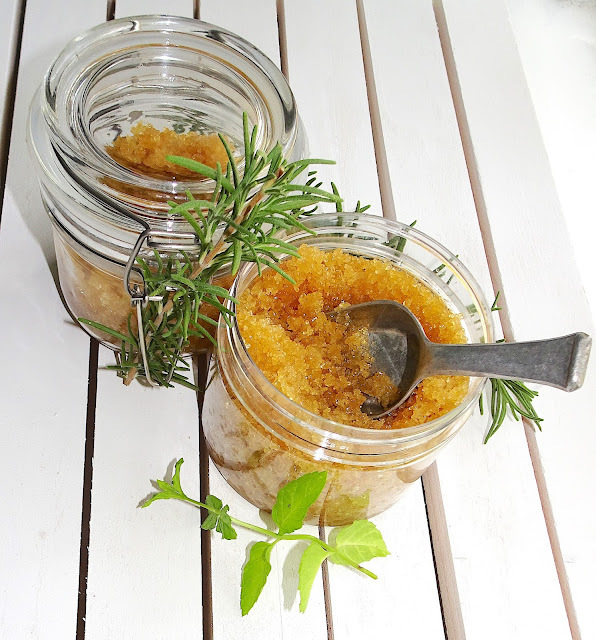 So I went on-line and found Dear Crissy’s blog post featuring 15 different DIY sugar scrub recipes (click here for the link to her blog). They all look tempting, but the one I settled on was the Vanilla Olive Oil Scrub by Freutcake. Click here for the complete recipe. I chose this scrub because I had all of the ingredients in my pantry AND olive oil and a dab of vanilla wouldn’t compete with any other fragrances I apply. When I make the scrub, I only make 1/2 of the recipe at a time only because the plastic containers I am willing to put in my shower would only hold about 1/2 of the recipe. This sugar scrub recipe literally takes just a few minutes to make, but I LOVE the results! This scrub is better than any sugar scrubs/exfoliators/body polishes I have purchased at the store. It not only exfoliates the skin, but the olive oil helps to moisturize my skin too. My legs and feet feel great after using it and I use it almost daily now. Note: I would never use this scrub on my face - it is too harsh. 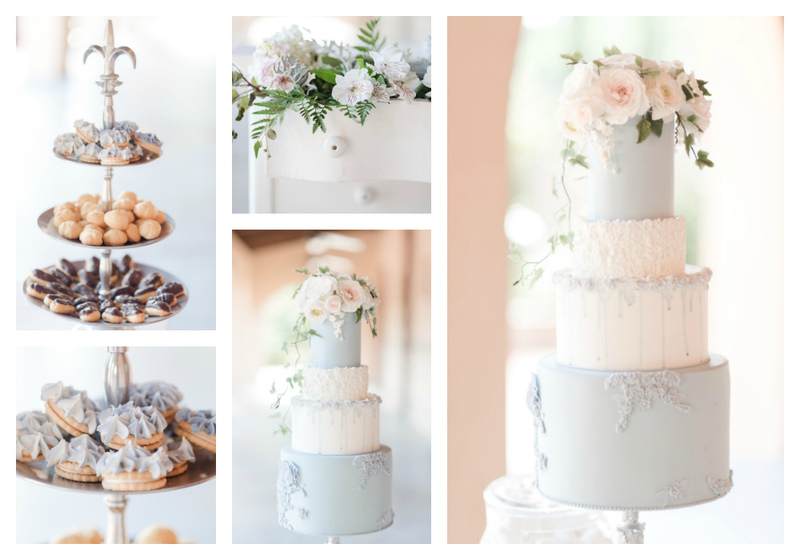 And for those of you who know me personally, you just might end with a sweet DIY gift one day soon!